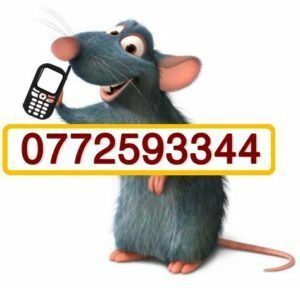 We offer effective pest control services in Harare. Our professionals know how to get rid of cockroaches and can help you achieve the best and lasting results in a short period of time. Millions of people have a cockroach problem. Cockroaches are the most popular pests found in urban and rural homes. If you see even one roach, you have know that there are a lot more. Some people however consider them not a problem at all, whilst some people feel sick just by simply looking at the creatures. There is a greater risk to a roach problem than just being not pleasant to look at. Cockroaches can be a danger to your health. They transmit diseases which cause food poisoning and are also a source of allergy. image. Worse, a business can be closed because of a roach infestation. 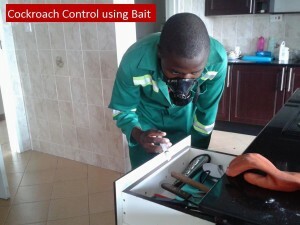 As soon as you notice signs of cockroach problem, it is never too late to call your local exterminator, Pest Portal Zimbabwe (Pvt) Ltd. A developing cockroach problem should be be tackled as quickly as possible to protect your family’s health and to protect your business credibility. Our successful cockroach control involves among other activities spraying and baiting the kitchen, crawl spaces, exterior cracks in your home and finding and treating areas that cockroaches stay. 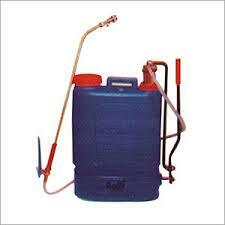 domestic dwellings, restaurants and food preparation areas. Spraying helps in reducing the cockroach numbers by a huge percentage. During spraying, it is important that occupants stay outside especially if they are not putting on respirators. This is because harmful fumes will be generated causing a health hazard to people. During the process, the windows and doors will also be closed. This method can also be used in homes, restaurants, hotels, industrial facilities, rural district councils and all governments departments and ministries. where cockroaches hide and forage for food. They contain a slow acting poison. The bait is placed your kitchen cabinets, drawers, wardrobes, below sinks and behind stoves, inside fridge rubber linings and in all those areas cockroaches frequent. Baits are safe for children and pets. In areas of low cockroach numbers, baiting will just be enough. 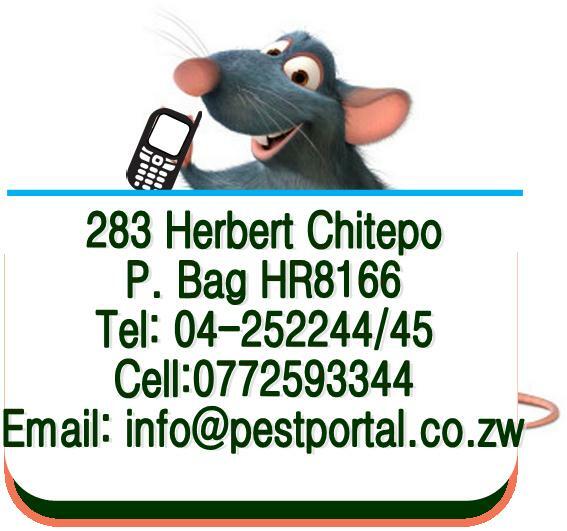 Knowing where to apply each product effectively is where the experience of a Pest Portal Zimbabwe professional is helpful. Our cockroach control service is satisfactorily guaranteed. Our guarantees span from three months to six months depending on whether your dwelling is isolated or in a clustered setting. 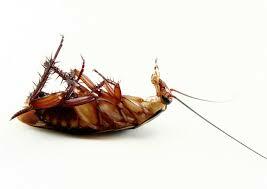 Contact us now for effective and long lasting cockroach control service or call us on +263-4-252244/5 or call our cell 0772-593-344 today.